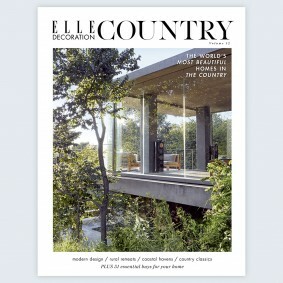 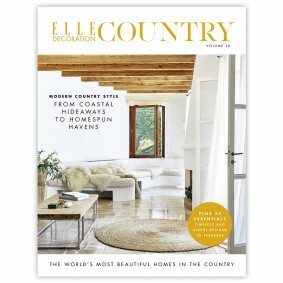 Take a tour of the world’s most beautiful homes in the countryside, from a converted theatre on an Italian hillside to a floating cabin in the Cotswolds, in the Autumn/Winter 2015 edition of ELLE Decoration Country. 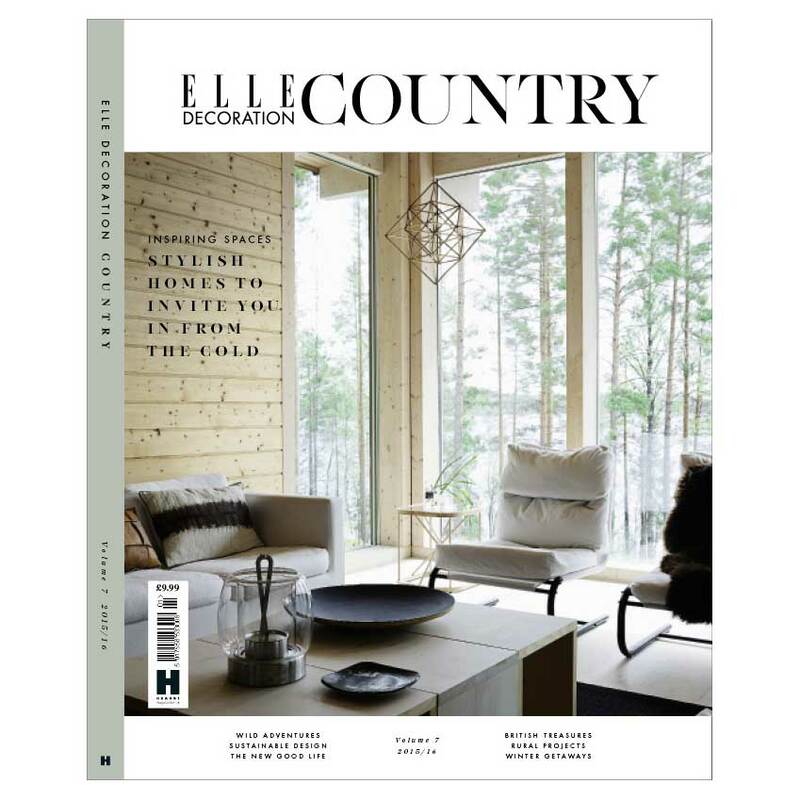 Plus, meet the British makers, growers and entrepreneurs living ‘the good life’ in the countryside; the top haunts for antiques hunting and stylish places to stay for those in search of the perfect escape. 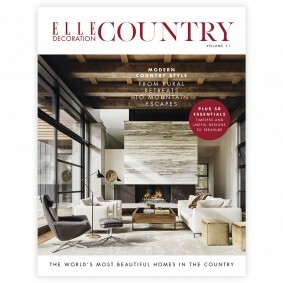 Click here to order your copy online.